Are you working hard to stay ahead of everything but feeling exhausted from trying to do it all? You’re a human being not a human doing. 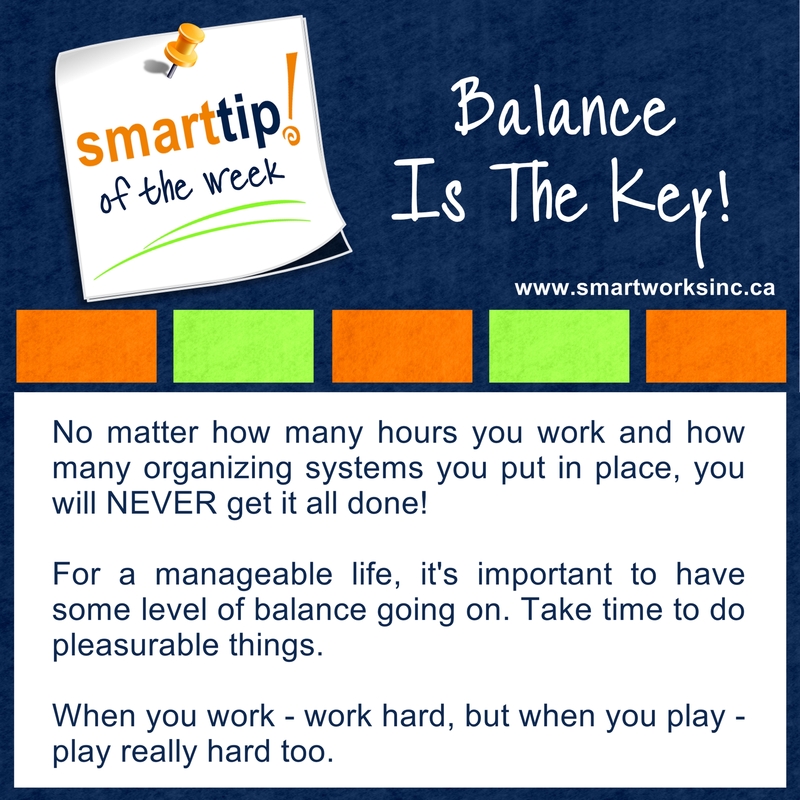 Check out this Tip of the Week for a reminder of this.